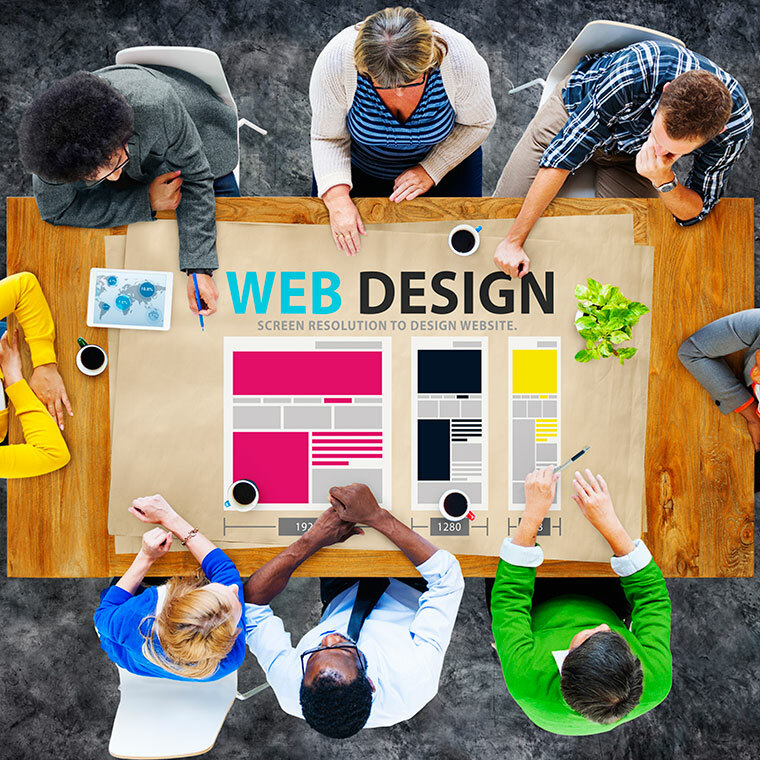 We design websites that meet the exact needs of your business and their potential clients and visitors. Regardless of whether you are looking to build a brand new website or give your current site an overhaul, Documentopia specializes in professional [responsive] websites (view our portfolio). View our portfolio or complete our web form to get a custom website estimate.